The following is excerpted from the Daily Herald. To read the full article, CLICK HERE. 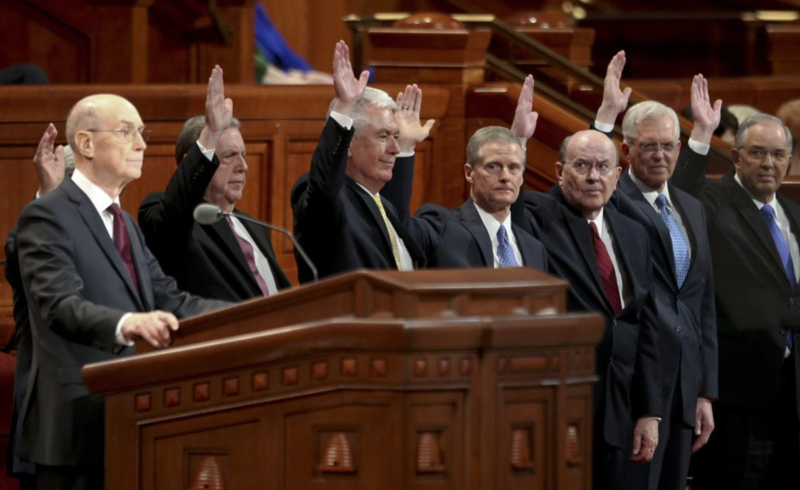 The April general conference of The Church of Jesus Christ of Latter-day Saints brought a slew of significant changes to policies and programs of the church worldwide, but not necessarily to its core doctrines. This is sometimes difficult to distinguish. For many both within and outside of the church, the doctrines and the resultant culture that spring from those teachings seem synonymous. But why make this differentiation? Some might argue that the culture of the church — service locally and abroad, ministering to the community, striving for healthy, clean living, dedication to hard work, etc. — already leads LDS people to good citizenship. But Daniel Judd, interim dean of Brigham Young University’s college of religious education, said in a recent interview it is very important, especially for members of the church, to distinguish between LDS church doctrine and “Mormon” culture. Much of the culture is wonderful, he said, but some parts of the culture can lead members to harshly judge themselves and others, seeking for a perfectionism that is not realistic in this life — nor is it a part of church doctrine. He added that the Book of Mormon, one of the church’s standards of doctrine, teaches the doctrine of God’s grace and healing power, and the love of the Savior Jesus Christ. “Mormon” culture can sometimes lack the peace and grace found in the scriptures, and can be a factor in mental and emotional problems for its membership.